If Chicken Tikka Masala remains our favourite national dish, then fragrant, spicy Thai curries surely come in second. 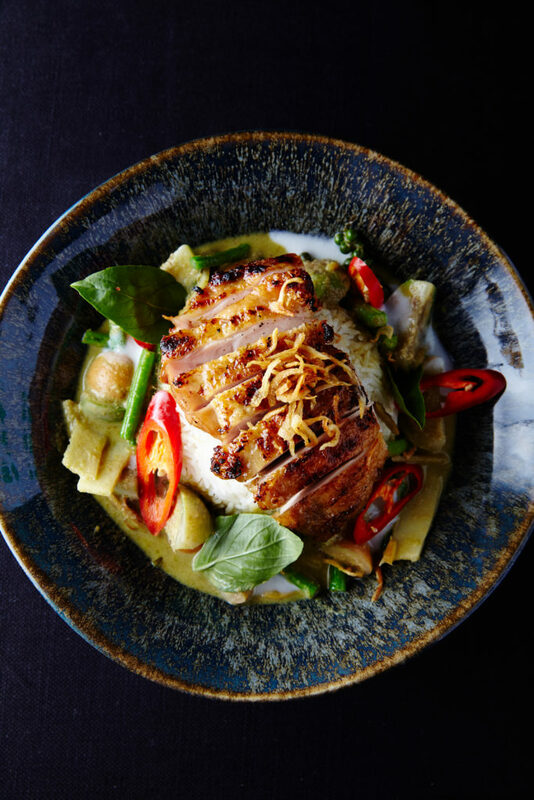 A nation that welcomes millions of UK visitors each year offers an incredible kaleidoscope of aromatic flavours, spiciness and a rich cultural heritage that merges the best elements of several South-East Asian cuisines. Moreover, as the number of British tourists visiting Thailand increases each year, the renown of this complex and varied cuisine can only flourish. In fact, Thai food only started to earn any recognition after the 1960s, when Thailand became a destination for global tourism and America troops began to take their leave on the various island during the Vietnam War. What the initial visitors to this beautiful country discovered was not one single food culture, but rather four regional cuisines that correspond to the vast geographical differences across Thailand – southern Thai cuisine is very different to the Chinese-influenced dishes found in the North. One commonality amongst all Thai regions is the custom of serving more dishes than there are guests at a table. In Thailand everything is shared and the concept of each individual enjoying one starter and then main course is totally alien and even offensive to Thai. Their dining habits do make our western conventions and ‘manners’ seem rather selfish. 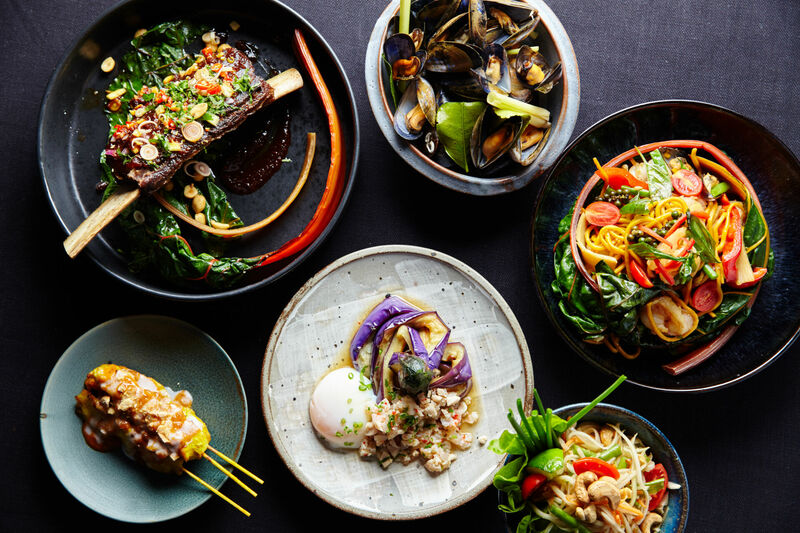 A London institution, Patara serves consistently excellent dishes, that are both utterly authentic and decidedly moreish. The minimalist, sleek dining room only adds to the appeal, as does the extensive wine list and extremely professional, charming staff. 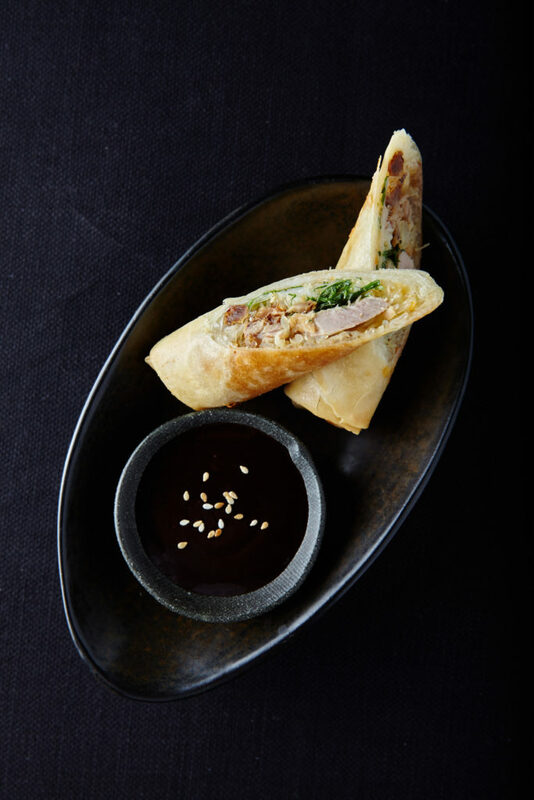 A uniformly excellent chain of Thai restaurants, Thai Square offers friendly, no fuss service and reasonably priced, delicious food. The formula clearly works as the Islington branch, which has recently reopened following a major refurbishment, is usually jam- packed. Redesigned sleek interiors, a late night bar serving innovative cocktails and a £12 lunch menu – what’s not to like? Now for something a bit special. 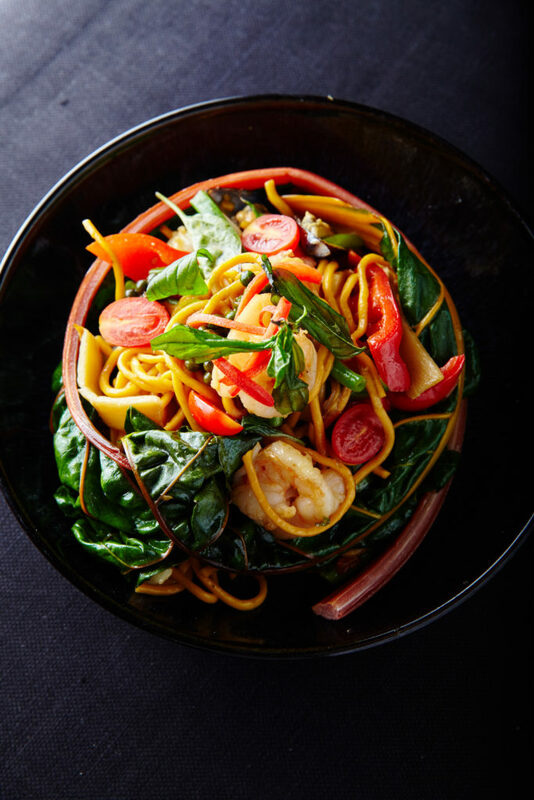 Nipa Thai is one of the world’s leading Thai restaurants; the setting, service and of course food is extremely polished, slick and at the same time authentic. 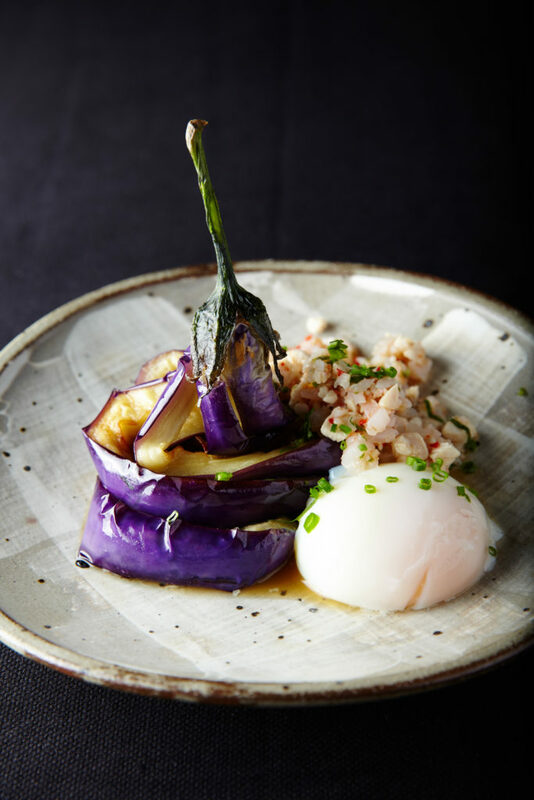 Head Chef Sanguan is already a living legend in Thai cooking – his approach is to update classical dishes with contemporary touches, while still remaining faithful to the traditions on which this venerable culinary art is founded. Port of Siam is a wonderful, family run Thai restaurant that attracts a loyal clientele who return time and time again for the fantastic food, homely atmosphere and friendly service. There is nothing to dislike about the place. 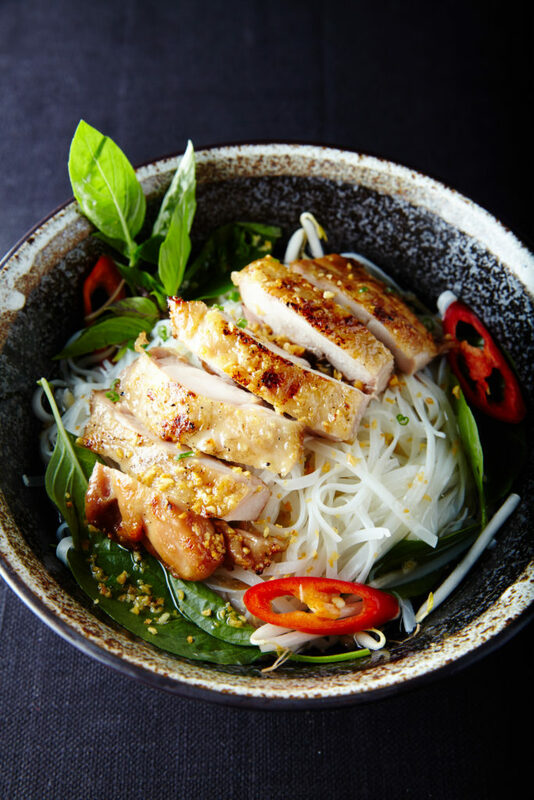 Undoubtedly the south west’s best Asian restaurant, Thai Classic occupies a simple space that is always full to bursting on weekends with regulars and tourists visiting Bristol. Food is top-notch and doesn’t leave a massive dent in your wallet.